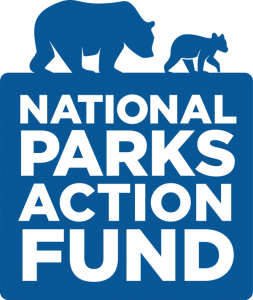 National Parks Action Fund (Action Fund) is the 501(c)(4) affiliate of National Parks Conservation Association. The Action Fund’s fundamental goal is to protect, restore, and fund the National Park System by informing the public about threats facing our parks, educating members of Congress about proposals to help parks, and influencing their positions to forward those proposals. 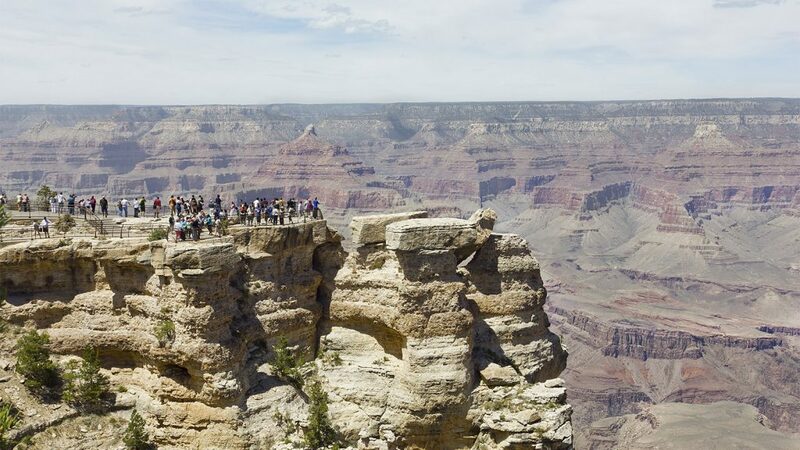 These activities will highlight the importance of national parks, especially during the election season, and encourage constituents to support members of Congress who stand up for national parks. By holding their members accountable, constituents can make sure their rhetoric matches their record. Our parks protect America’s favorite places. You can protect them with your vote. Your parks. Your voice. Your vote.